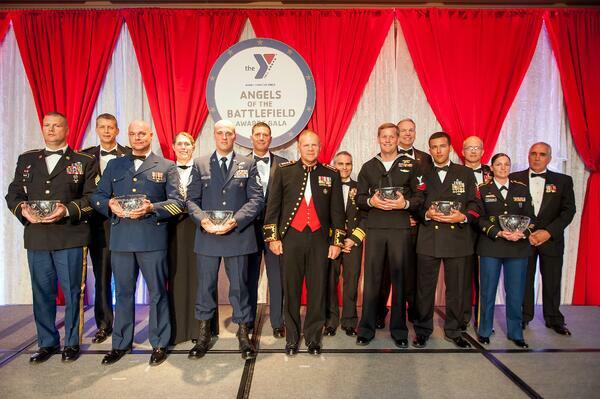 Photos of the 11th Annual Angels of the Battlefield Awards Gala are now available! 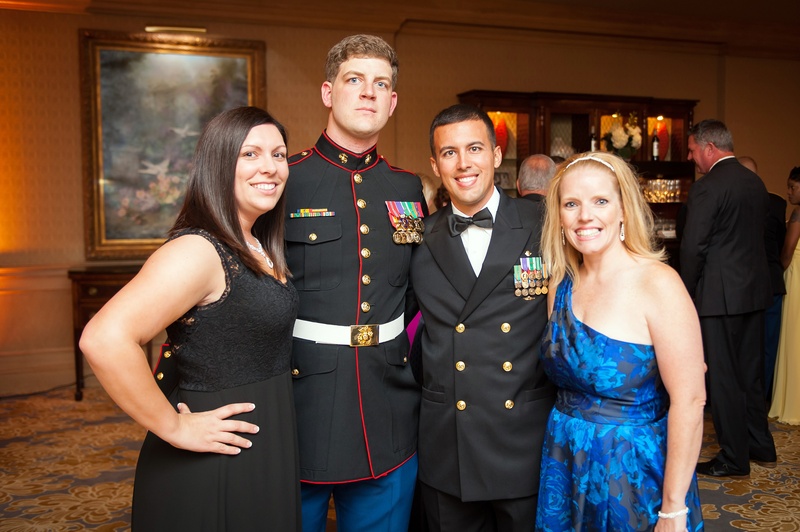 Angels was a wonderful evening that honored medics, corpsmen, and pararescuemen from all branches of the military. More than 400 individuals attended to acknowledge and celebrate the courageous actions of our Angels of the Battlefield. Angels of the Battlefield in Photos! Our online gallery features this year's Angels honorees, General Robert Neller, Justin Constantine, the evening's vocal performers, and much more! Pictures of guests taken at our blue step and repeat area and others throughout the evening are also included. Please feel free to download, print, and share on social media! Also, a special thank you goes out to our photographers Don Kandel and Mike Kandel for capturing the evening so beautifully! The Armed Services YMCA has served military members and their families for more than years 150 years, dating back to the Civil War. In 2017, the ASYMCA registered more than 250,000 participants and delivered more than 1.3 million points of service to junior enlisted Soldiers, Marines, Sailors, Airmen and Coast Guardsmen and family members at 200 service centers in 18 states. Programs such as childcare and providing travel assistance to military individuals and their families are just a few of the offerings they provide. The Armed Services YMCA is able to support so many deserving military members and their families through the continued support of individual and corporate donors. To learn more, please visit asymca.org and follow us on Facebook or Twitter.